Brighton have been heavily linked with a move for Jose Izquierdo over the course of the transfer window. According to the football news in British Media (Daily Mail), Brighton sign Club Brugge winger Jose Izquierdo. The Colombia international has joined Club Brugge from Once Caldas for a fee in the region of 3.8 million euros in August 2014. Since his arrival from Once Caldas, Jose Izquierdo has scored 38 goals and provided 19 assists in 117 games for Club Brugge. The 25-year-old is considered to be one of the best wingers in Colombia. The Colombia international has been in impressive form for Club Brugge last season. As a member of Colombia national football team, Izquierdo has won two caps and has scored one goal. 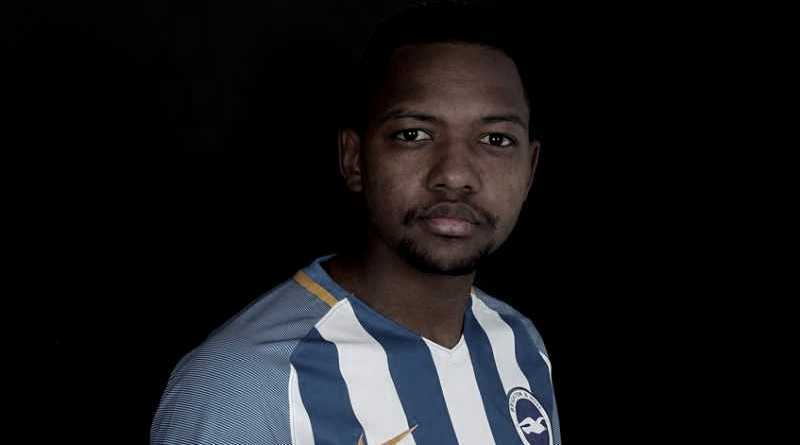 On Sunday, Club Brugge confirmed the sale of Jose Izquierdo to Brighton for a fee reported to be around 15 million euros. Having signed Jose Izquierdo for 3.8 million euros in the summer of 2014, to make a 11 million euros profit on the 25-year-old who, without question, will be fantastic for Club Brugge is a good deal all round. Chris Hughton has wanted to sign a new winger this summer and Jose Izquierdo was one of the names at the top of his wishlist. The report claims that Brighton manager has extensively scouted Jose Izquierdo. The Colombia international is thought to perfectly fit the profile of attacking player Chris Hughton has wanted to target in the summer transfer window. Chris Hughton is a long term admirer of Jose Izquierdo and believes he can get the most out of the Colombia international. Brighton are in the market for just a handful of statement signings this summer who can improve the first-team. The Colombia international will definitely be a good addition to the Brighton side.